Today it is Spotify's turn to be in the spotlight. Spotify is claiming that they have NOT been hacked, yet evidence seems to show that a reasonably large number of accounts have had unusual activity taking place. At the very least it seems that it is a disclosure of personal data. Expect more news on this - in the mean time, we'd suggest that you change your password. If you would like a few suggestions/some guidance on passwords, our forensic team manager, James, wrote a great article for our blog on passwords. 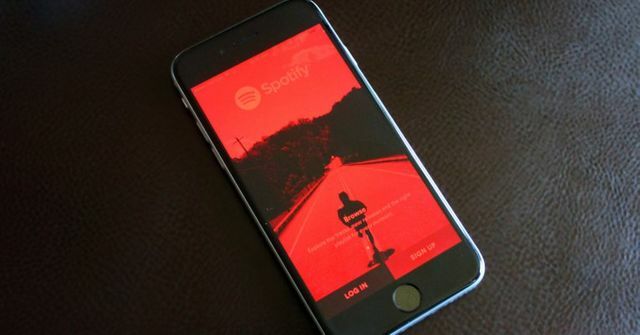 A list containing hundreds of Spotify account credentials – including emails, usernames, passwords, account type and other details – has popped up on the website Pastebin, in what appears to be a possible security breach.